What Are The Most Comfortable Shoes For Men? A comfortable shoe is the one that fits perfectly with the anatomical nature of the person wearing it irrespective of the gender. It should support the body’s basic foundation in all activities both indoor and outdoor. In general, men never pick a shoe only to comfort their style aspect. They choose the ones that provide comfort, style and is also worth the penny spent.If you are reading this article it means that you one among the many men suffering from a shoe that is uncomfortable. If you are reading this article it means that you one among the many men suffering from a shoe that is uncomfortable. In general, a shoe that is comfortable does not look stylish and if it does, then it won’t give comfort to your feet. Rarely when both the factors are met, the shoe costs expensive. So,How do you find a shoe which is stylish, comfortable and yet affordable? It is just simple. Spare a few minutes and read our article which features comfortable shoes for different needs. How to know if your shoe is uncomfortable? How to choose a comfortable shoe? How to know my archetype? What are the types of shoes available to provide comfort? 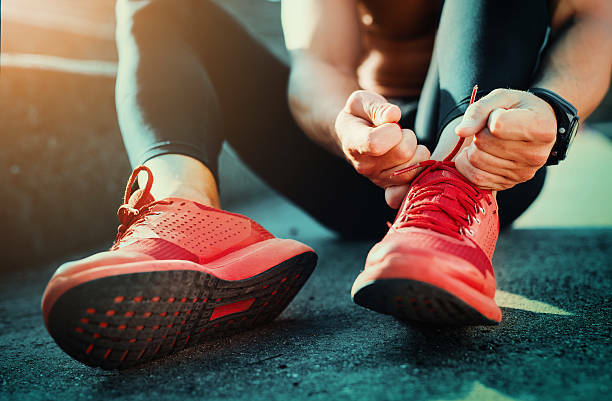 By choosing a wrong pair of shoes you could experience the damage to the ankles, heels, joints, Achilles tendon, knees, hips and lower back.If your shoes are pinching your feet then it is high time for you try an alternate shoe. The shoes are designed to meet the men’s various activities. They include casual wear, shoes for running, walking, trail running, etc. We have listed out a few major points to be considered for meeting each need. It is hence important to know your archetype first to choose a right pair. A comfortable walking shoe can be chosen by knowing your arche type. The arche type can be known by doing a wet footprint test by making your feet wet and make a footprint on a paper towel or other object that shows clear footprint. 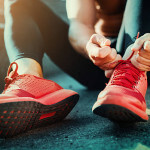 If your collapses inward a little then your feet is considered as a normal arche which is common for most of the population.This type of feet can wear almost any shoe that offers stability. If your foot is excessively rolled inward then it is known as a flat arche which is usual for heavier people.They can go for shoes with stability and motion control depending upon the level of pronation. If your feet tend to roll upwards then yours is a high arched foot.The people with these feet can choose a shoe which is neutral-cushioned and provides maximum flexibility. There are three major types of shoes available to provide you comfort namely, the motion control shoes, neutral shoes and the stability shoes. The shoes of this type have a midsole which is thick and is made up of harder material. These are designed especially to correct your motion so that each step you take doesn’t inwards when the weight of your body transfers from your heel to forefoot.They are heavy and are durable in nature. It is made for both runners and walkers and especially for those who have a supinated arche so that your step doesn’t roll outwards. 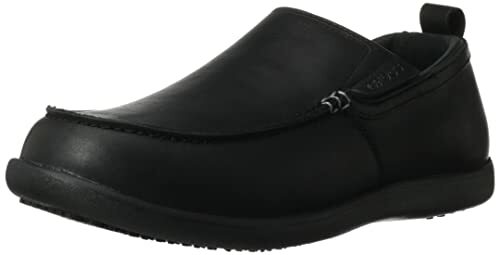 They are comfortable work shoes for men. It implies a shoe which has a corrective support apart from the motion control. Each man is unique and works in a different environment. We have carefully picked shoes keeping in mind the needs of the working professionals of different streams. 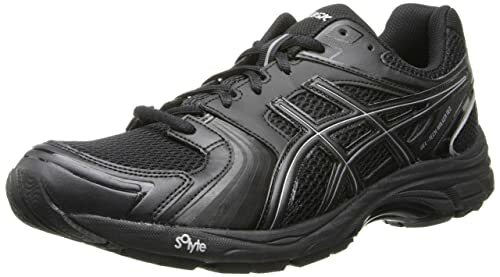 Below is a table which lists down seven best models of walking shoes which are considered comfortable for men and has been rated as the top 6 and considered as comfortable for all types of foot. 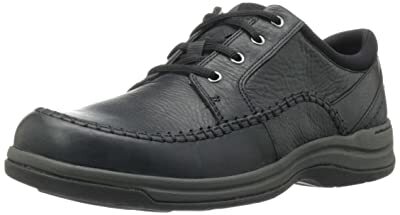 This men’s casuals has an upper made of leather and mesh. With the help of the mesh and the synthetic lining, it offers interior breathability and moisture control. The Ortholite footbed present in it provides cushioning and support. The outsole is made up of rubber and it takes care of durability and motion control. It is sleek and stylish and also comfortable to wear. Key Features: Leather, Rubble sole. Pros: Interior breathability, Foot support, Durable, Control traction. It is a lightweight walking shoe and is designed to be breathable and provides a smooth heel to toe transition. It includes a medial side bi-union window to provide additional comfort and fit. The increased gel cushioning helps in absorbing shock. The ortho like footbed provides additional cushioning. Full-length solute 45 lasting material enables soft and stable platform feel and comfort. The sole is finished with AHAR rubber to ensure resistance to abrasion and reliable traction. 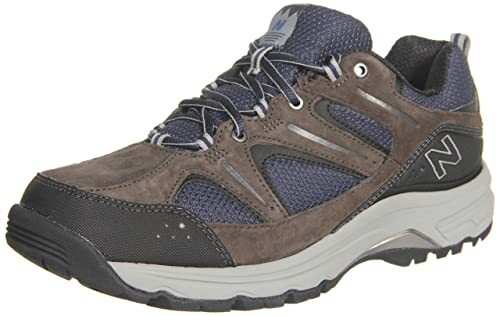 Key Features: Fabric and synthetic, Rubble sole,Lightweight Walking shoe. Pros: Lightweight, Breathable mesh uppers, Padded tongue and collar, Removable insole. It is a sneaker type shoe.It is made with rich leather and has a convenient lace closure to provide more security and comfortable fit. The leather lining is breathable and it dries moisture helping in eliminating odors. The soft air technology at the footbed provides additional security and comfort and the air jet system at the midsole gives extra comforts. Key Features: Leather, Rubber sole, Low profile sneaker. Pros: D-ring lacing system, Padded collar system, Odor resistance, Versatile. It is designed especially for the athletes. It has a synthetic sole and features a lace-up closure with contrast-striped loops which helps in protective overlaying of the toe.The ABZORB cushioning helps to absorb shock. The STABILITY MIDWEB enables midfoot support. Midsole is supported with C-CAP. The outsole is made up of rubber and provides additional comfort. Key Features: Synthetic sole, synthetic, C-CAP supportive. 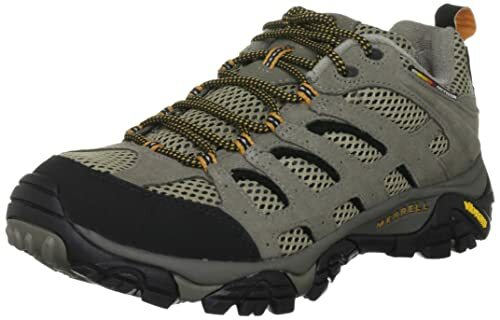 It is a breathable hiking shoe and is light in weight and is considered suitable for hiking and biking. The overlay of lattice-like Dura leather supports and protects your feet. Upper part with the open window venting with breathable mesh helps in enhancing your feet. The sole with proven Vibram multi-sport with TC5 gives bumper protection at the toe and around the heel. The rubber compound provides grip and durability and gives long lasting comfort and makes your feet feel rested. It is also water resistant in nature. Key Features: Vibram sole, Synthetic, Air Cushion midsole. Pros: Water resistant leather upper, Compression moulded footframe, Breathable, Lightweight. This shoe is made of oiled leather on the outer to provide a professional look. The midsole is made up of soft brushed poly fleece liner along with the Croslite material to provide adequate cushioning. The cross lock tread supports slip resistance. Its cross lite material provides additional support and gripping along with odor resistance. Key Features: 100% Synthetic, synthetic sole, Oiled Leather. 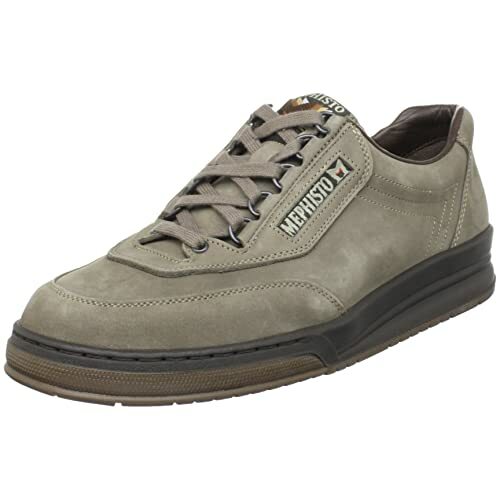 Pros: Slip resistance, Stretchable, Lightweight cushioning, Odor resistant. The foot of each man is different and the comfort level varies depending upon the working field. So, based on your working profiles choose the one that suits your size and by comparing the pricing and quality thereby making your feet smile. You are here: Home / Style / What Are The Most Comfortable Shoes For Men?